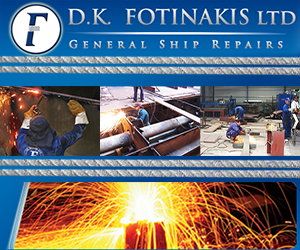 Ships Repairs &amp; ServicesLocated in industrial area of Aspropyrgos. 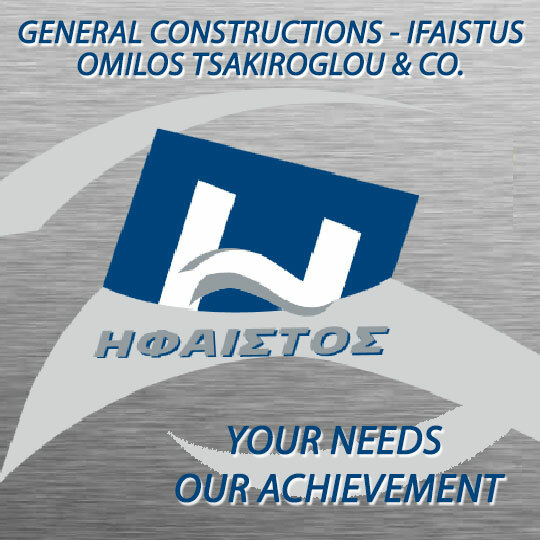 Full equipment for fabrication of all types of boilers &amp; E.G.E tubes Main &amp; Auxiliary boiler repairs and heat exchangers. 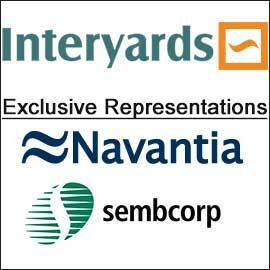 Boilers Automation Control Repairs Services. 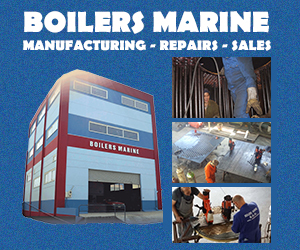 Service repair and technical solutions in marine boiler burners and control systems. Spare Parts for burners and boilers. Combustion emission monitoring for oxygen and smoke.